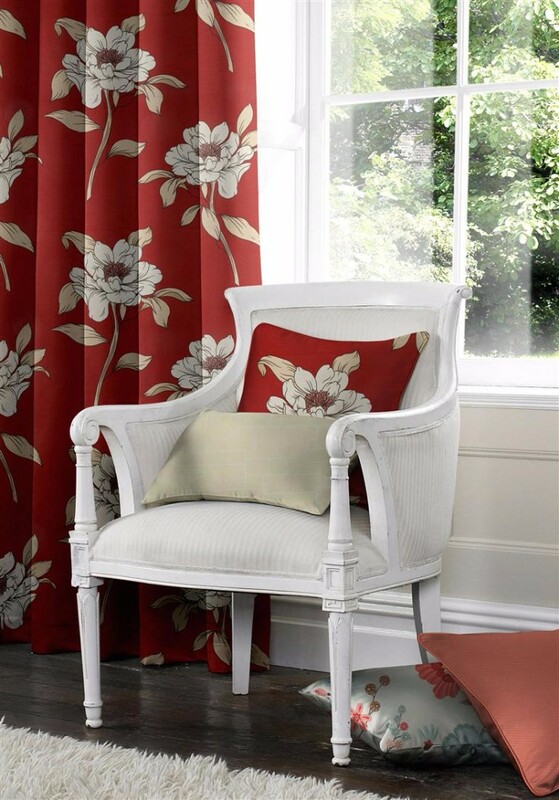 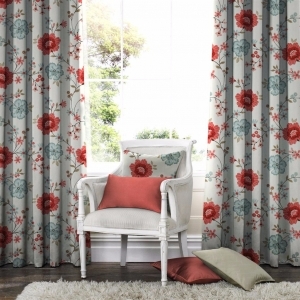 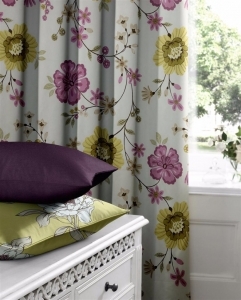 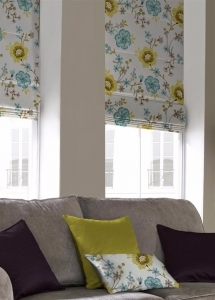 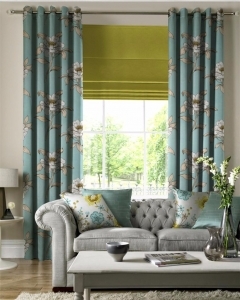 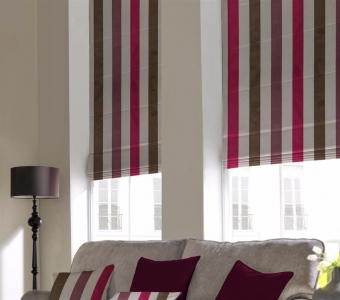 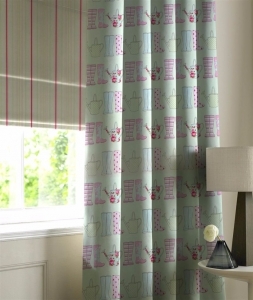 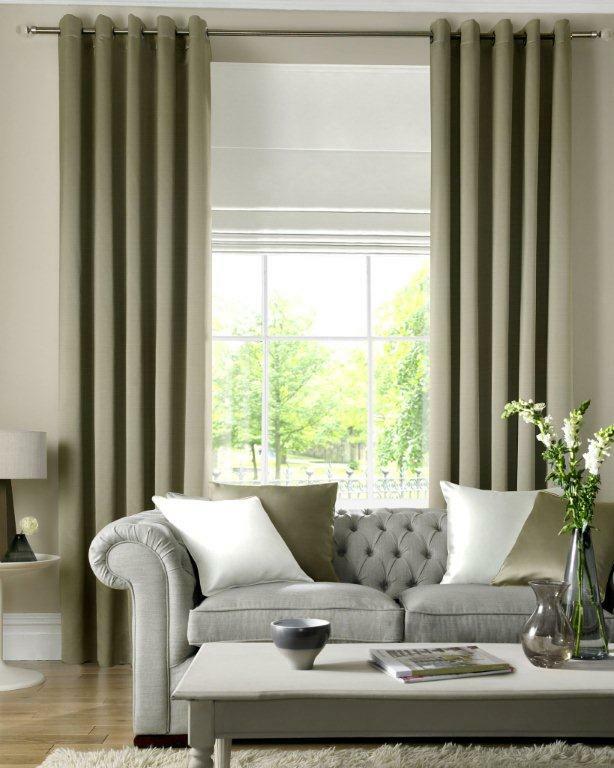 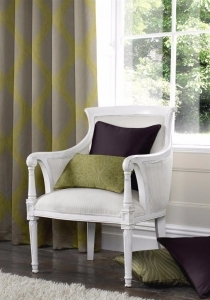 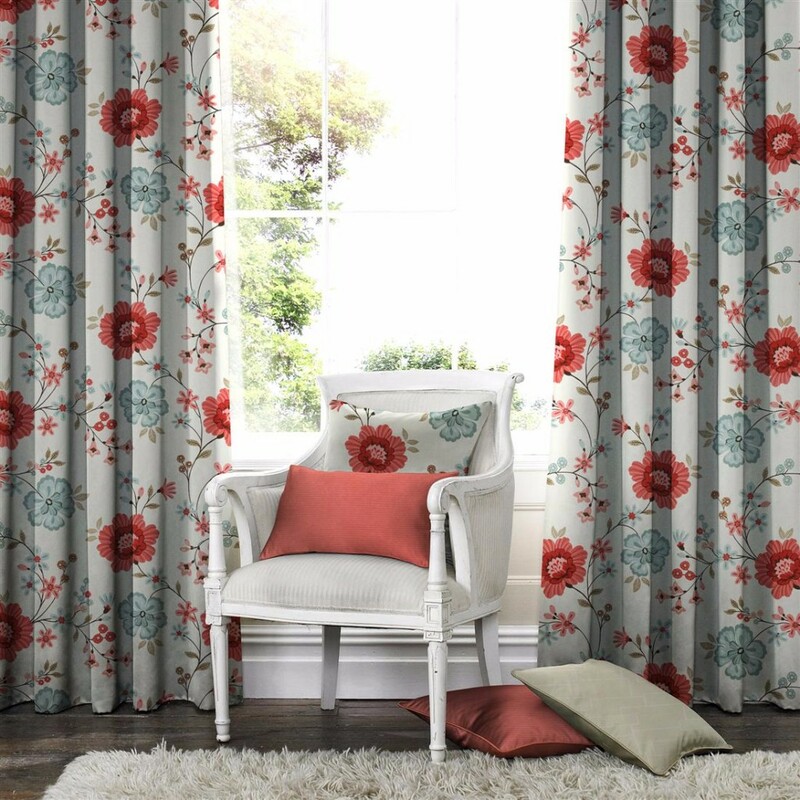 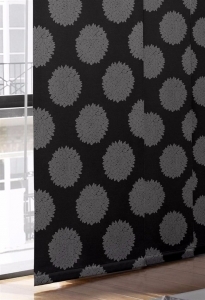 We supply an extensive range of stylish, contemporary and traditional curtains along with poles and matching accessories. 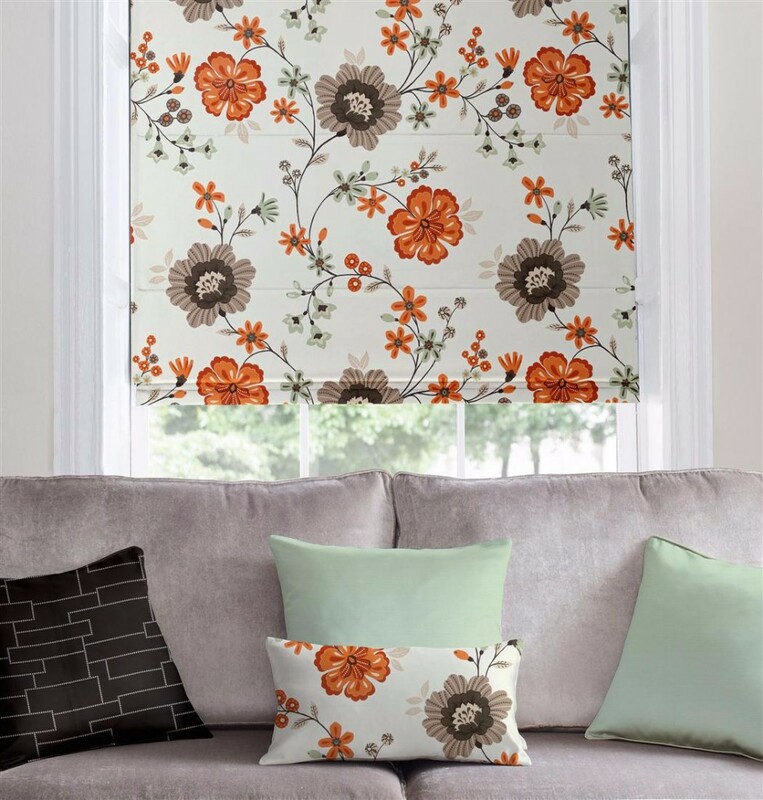 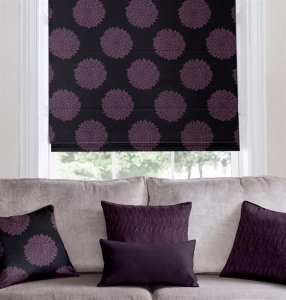 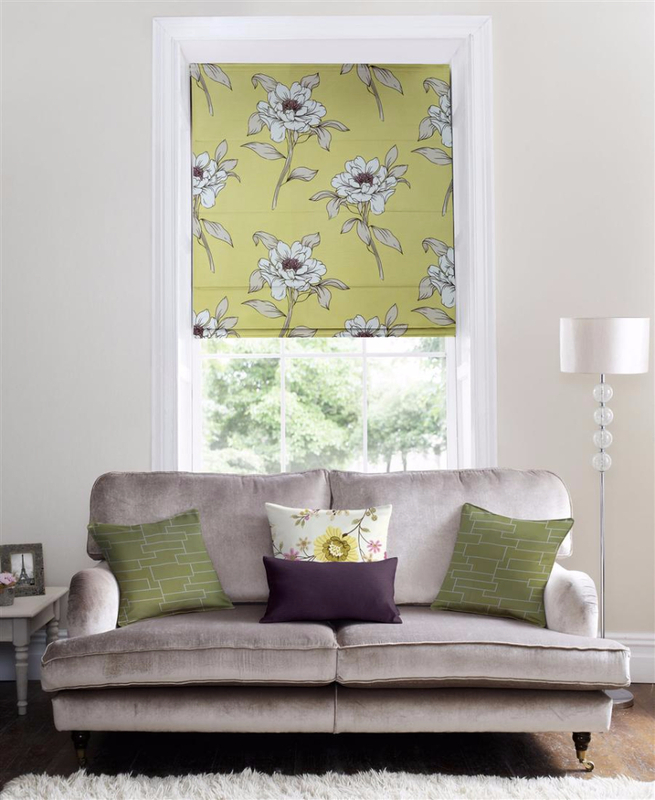 Our customers benefit from our ability to deliver a complete curtain fitting service, beginning with friendly curtain design advice about style you are looking to achieve, all the way through to measuring the window space and having the curtains installed. 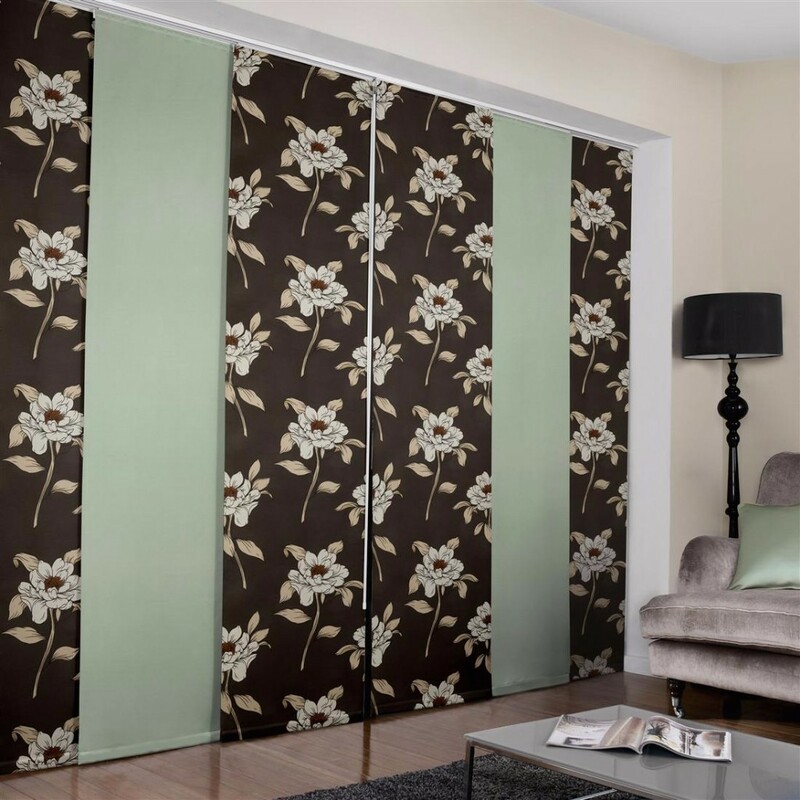 With an extensive range of fabrics and a modern selection of metal and natural hardwood poles, we will have no trouble in composing an elegant curtain and pole combination that can become a distinct feature in the room that it is being installed in.